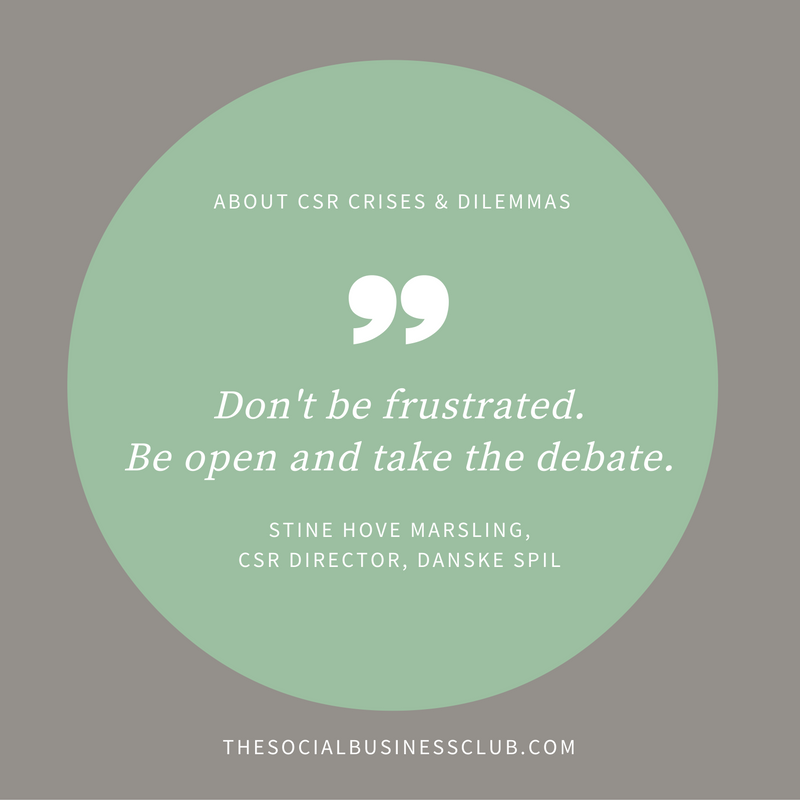 (How) can you avoid CSR crises? 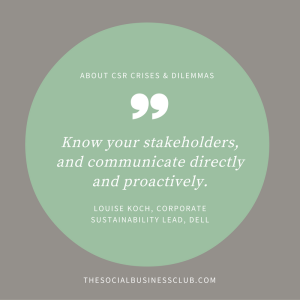 On a daily basis I collaborate with companies with focus on the business opportunities of corporate sustainability and responsibility (CSR), rather than focusing on risk minimization and crisis management. 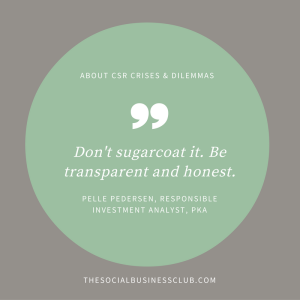 The paradox of this is, however, that companies who work proactively with CSR are particularly vulnerable to criticism and media scrutiny. In fact, a recent survey & dissertation showed that more than one out of four Danish companies have been exposed to a crisis in relations to their work with social responsibility and sustainability (CSR) in the last five years. And on a global level there is a similar trend reputational crises on the rise. Partnership crises (e.g. Greenpeace versus Lego and Shell). 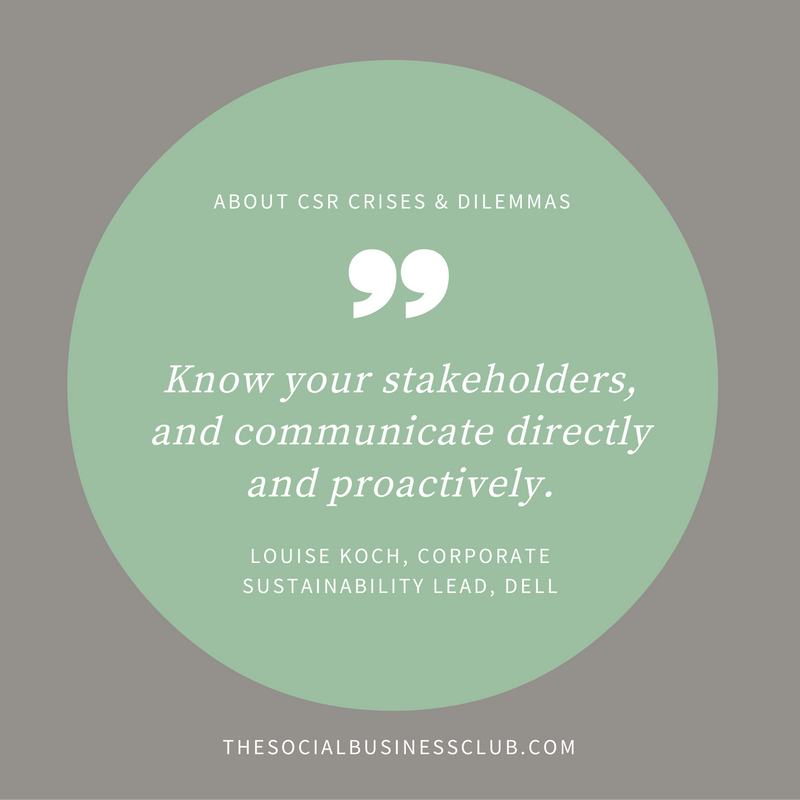 So how can you overcome dilemmas and conflicts between doing good and doing well? 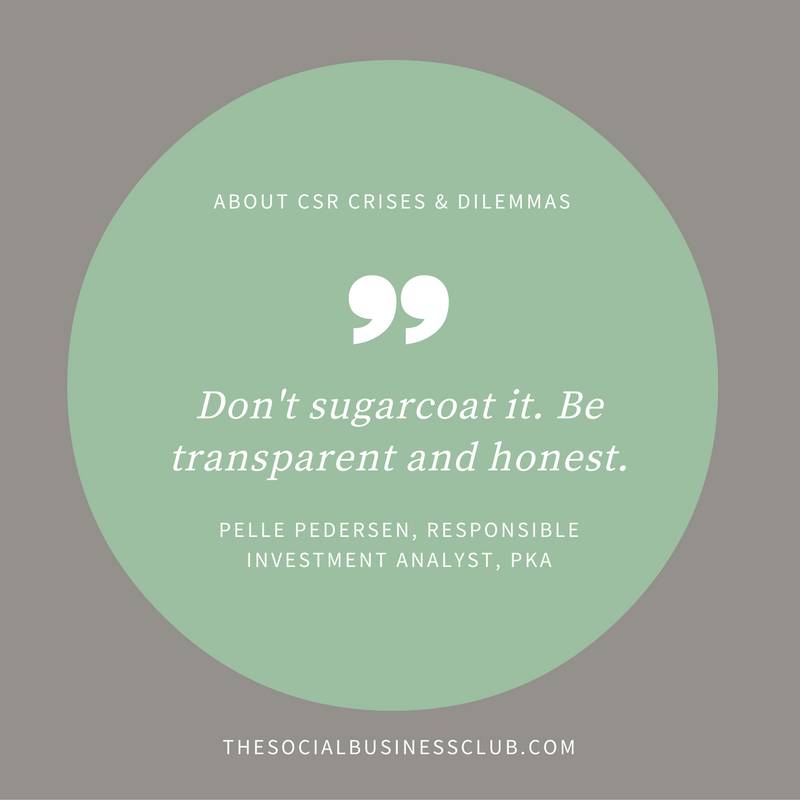 How do you avoid being hit by a CSR crisis? And what do you do when the watchdogs bite? 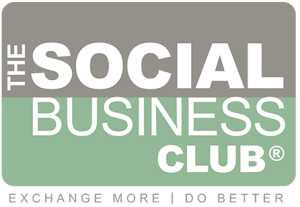 Want more insights & inspiration?